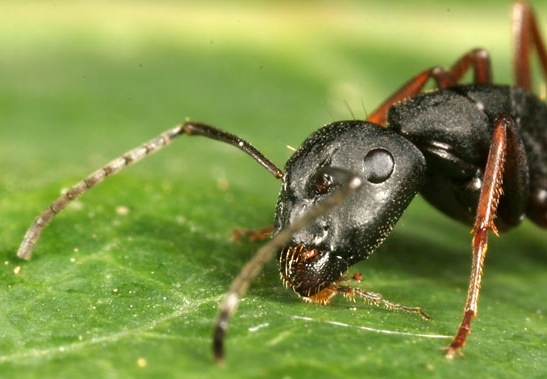 Finding an ant pest control specialist can be a difficult and tiresome task all by itself; That is mostly due to the fact that you can't just trust someone who simply tells you they can do the ant control job. Our page was built for that reason, to make a compelling point, that's is.. We'll make sure that the job gets done no matter who does does it. You or us. Say you are trying to implement a pest control ant program of your own, our website provides extensive tips and techniques to help you along the way, so don't forget to visit often and follow us on Facebook and Twitter, and of course sign up for our free e-Zine to learn more about our ant control services, natural ant control facts, and other pests information. Arizona is home to more species (varieties) of ants than any other state in the union. Here is a list of all the families and subfamilies of ants found in Arizona. And 318 native only to Arizona ant species.